AVENGERS Infinity War has been out in cinemas for almost a month now, smashing all kinds of records to become the most successful Marvel movie of all time. 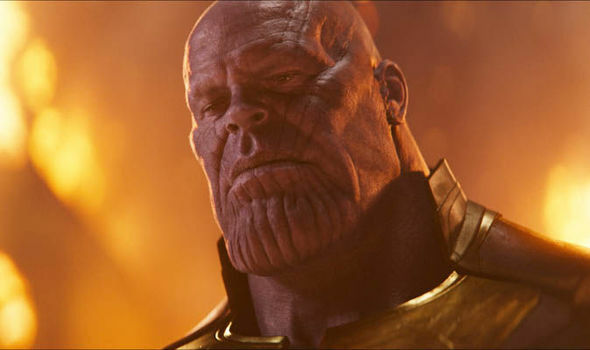 Fans have loved the action Infinity War offers and can’t wait to get their hands on the DVD, but when will it be released? And will Avengers Infinity War be on Netflix?